Are you updating the look of an Old Fireplace, or adding a finishing touch to a new one? Please contact REBARN.CA & ask how we can make a show piece mantel for you today. Our barn door hardware is precision crafted for function, design and safety. 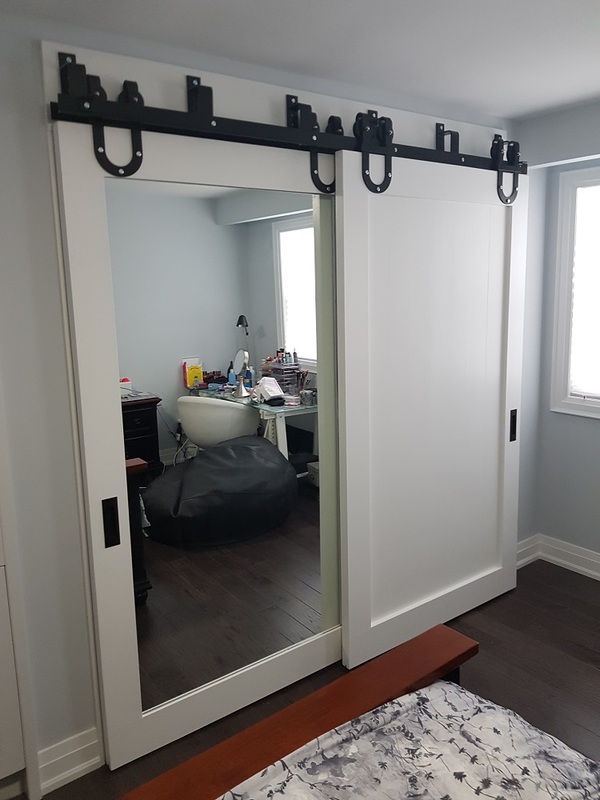 Call REBARN.CA for your custom barn door hardware package! 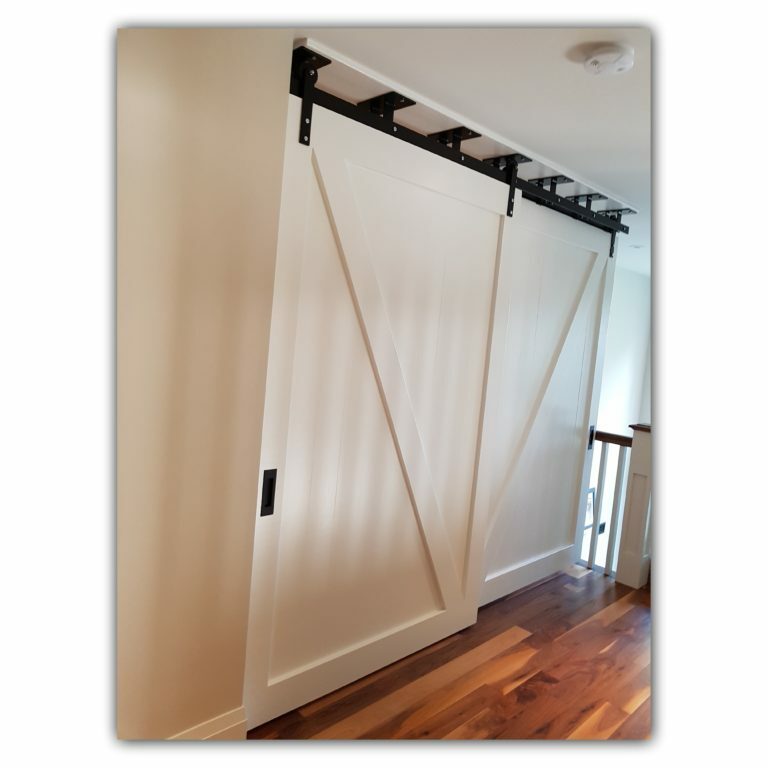 A sliding barn door is a perfect way to make a Design Statement while saving space at the same time. We have Several Designs & Finishing Options for you to choose from. 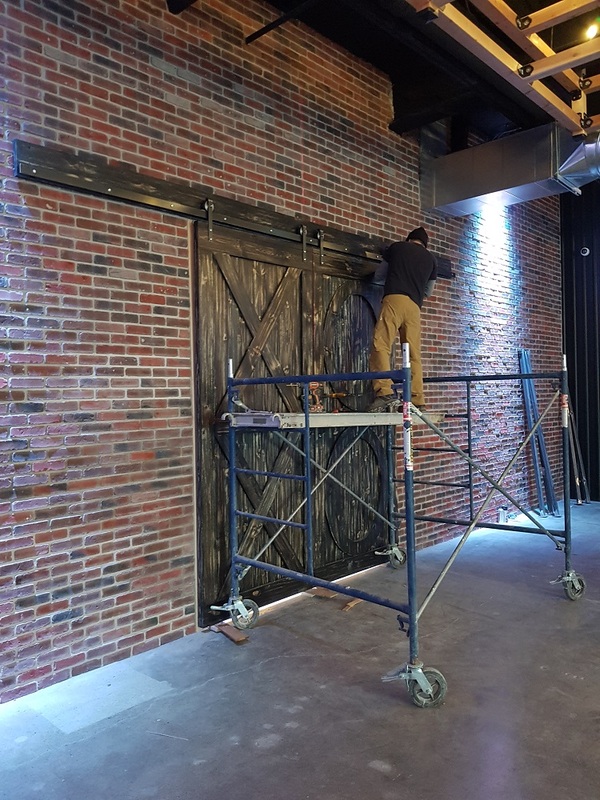 Call REBARN.CA to plan for your custom built barn door today! If you appreciate the look of Salvaged wood furniture, you will appreciate our Custom built. If you are interested in Salvaged Wood Furniture for your space, please contact REBARN.CA. If you are interested in salvaged wood for your space, please contact REBARN.CA. 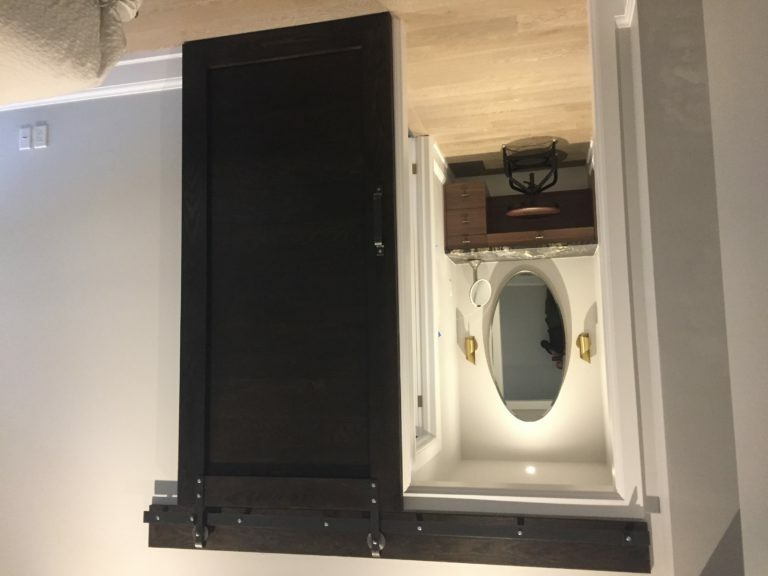 Ceiling mounted barn doors. Is it possible? Yes! And you won’t find it anywhere in Toronto but at REBARN! Rebarn – 1611 Dupont Street, Toronto.